Cover of Fabian Almazan album "Alcanza"
Pianist-composer Fabian Almazan’s ambition is not a matter of opinion. (Consider: The string quartet of violinists Megan Gould and Tomoko Omura, violist Karen Waltuch and cellist Noah Hoffeld isn’t supplemental, but rather equal partners in his band with Almazan, bassist Linda May Han Oh, guitarist-vocalist Camila Meza and drummer Henry Cole.) So his creation of a nine-part suite, Alcanza, is no surprise; nor is its multilayered complexity. More remarkable is the degree to which he pulls it off. Little improvisation is apparent in the first four movements, though perhaps that’s because Almazan’s grand structure leaves little room for it. Shape-shifts occur internally to each movement, and then segue to the next without disruption. 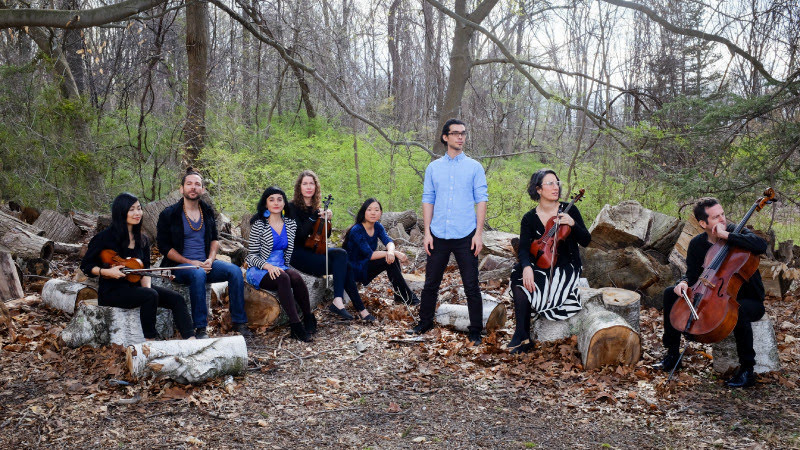 Meza’s Spanish vocals, with lyrics about exploring the world and finding one’s place in it, provide a stronger through line—but their presence, too, frustrates improvisation. Instead, the variety and intensity of emotional payloads engage the listener, bursting as they do with discovery, hope, pathos (particularly in the dulcet fourth movement, “Mas”) and wonder. 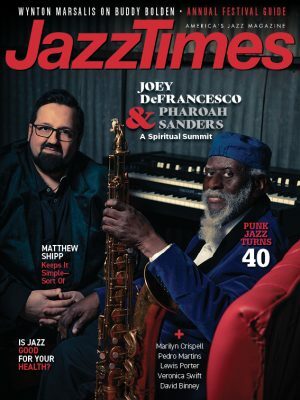 Improvisation does add another level of excitement—particularly rhythmic excitement, on an album that is predominantly melodic—to the suite’s back half. Oh’s bass cookery in part five (“Tribu T9”) is matched by Cole’s verve in part seven (“Pater Familias”), wherein the drummer captures a feel of spontaneity despite not actually soloing. (That’s to say nothing of the album’s three solo improv interludes, of which Cole’s is the best; the album download also includes the full suite, minus the interludes, as a single track.) Yet it takes nothing away from the more composed sections, whose musical and emotional sweep hold their own. They also proffer some high drama and narrative ebb-and-flow: Almazan’s interest in film scoring pays dividends here. Alcanza is a triumphant accomplishment, and, more important, gorgeous music. 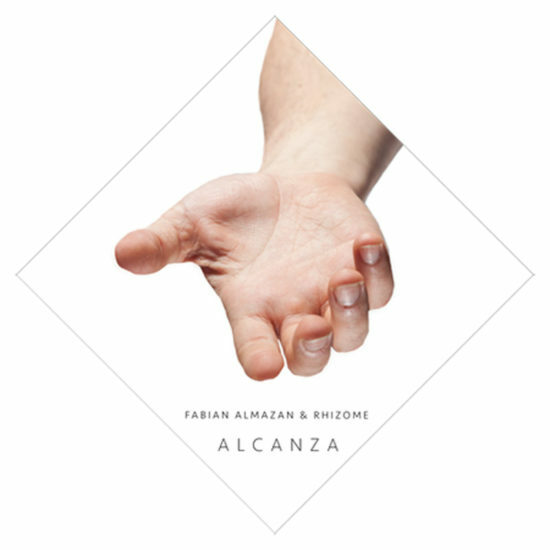 Preview, buy or download songs from the album Alcanza by Fabian Almazan on iTunes.